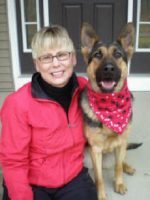 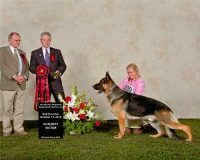 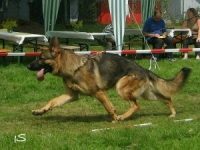 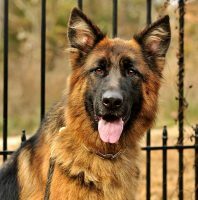 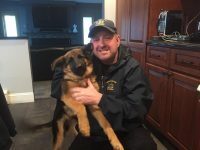 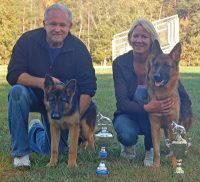 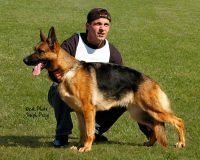 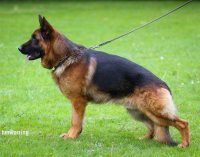 Welcome to Marilyn’s German Shepherds! 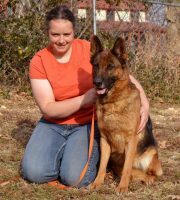 I’m a Missouri State licensed kennel. 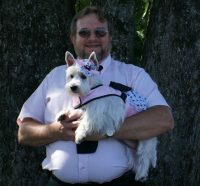 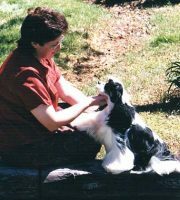 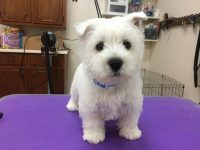 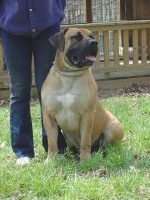 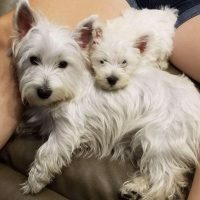 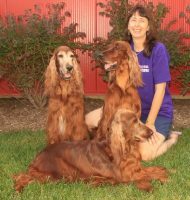 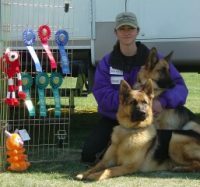 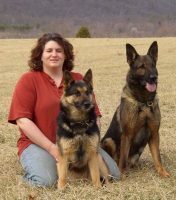 I’m a American Kennel Club inspected kennel.My husband Michael and I own a 20 acre farm. 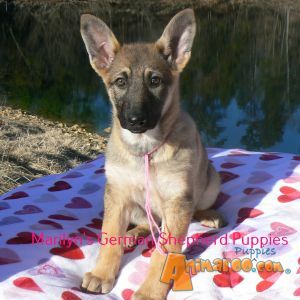 I have all colors black and tan, black and silver, black and red, bi-color, black, white, black and tan brindle, sable brindle, silver sable, tan sable, fawn and red sable of German Shepherd puppies. 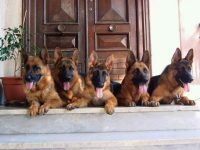 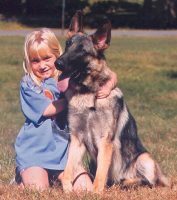 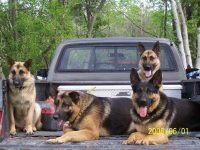 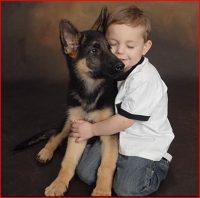 I have German Shepherd puppies for sale as pets that are wonderful, loving, family protectors. 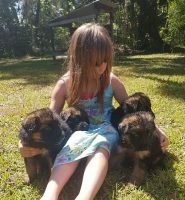 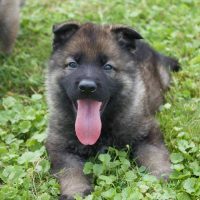 I also have full working line German Shepherd puppies for sale that would do well in a working job, SCH, agility, therapy dog, search and rescue, or as a very energetic family member. 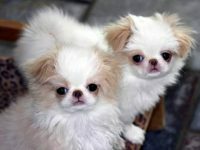 Member of Japanese Chin Club Of America and Japanese Chin Club Of United Kingdom.